the inconvenient circulation and use for the death of the Ci Xi dowager, so the amount of casting is extremely rare and more precious. 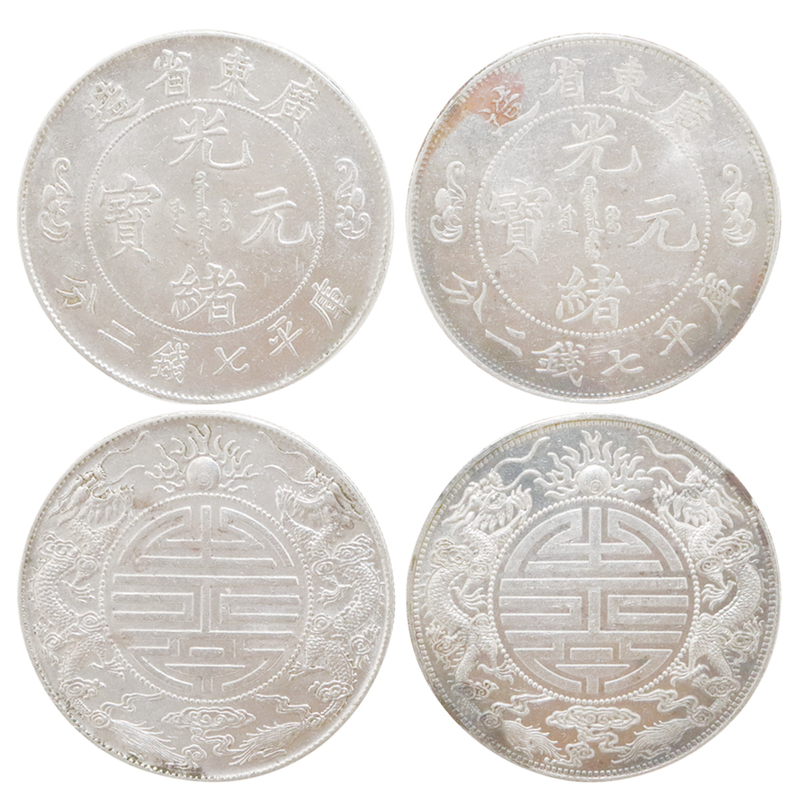 The double dragon silver coin of the word "Shou"
dragon. Its collection value and economic value are rare in the money.